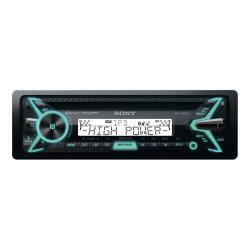 If Aquaman wanted a stereo, this is where he’d come. Like everyone’s favourite aquatic superhero, these marine stereos are at home on the sea and don’t mind if they get exposed to the wind and waves. 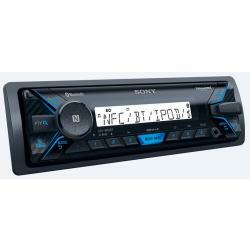 Install one of these in your boat to be accompanied by your favourite songs and radio stations wherever you go. With stereo systems available from top brands like Sony, JVC and Kenwood and prices starting from less than £100, you’re sure to find the right system for your boat. 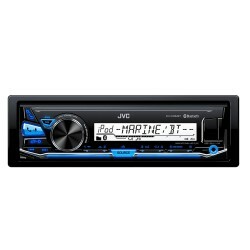 Different marine stereos also feature a wide range of connections, including USB, Aux, Bluetooth and CD inputs. Don’t get stuck on the water without your music. 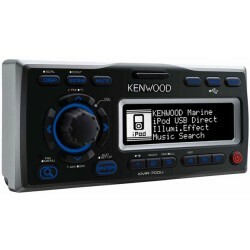 Order your marine stereo online today and get it delivered in time for your next trip out on the boat. 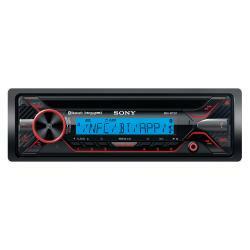 DSXM55BT DSX-M55BT Mechless marine stereo with Bluetooth, USB & Aux input.